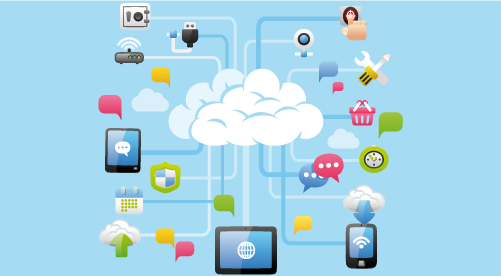 "Cloud Computing is a model for enabling convenient, on-demand network access to a shared pool of configurable computing resources (e.g., networks, servers, storage, applications, and services) that can be rapidly provisioned" released with minimal management effort or service provider interaction. On-demand self-service. the ability for an end user to sign up and receive services without the long delays that have characterized traditional IT. Broad network access. 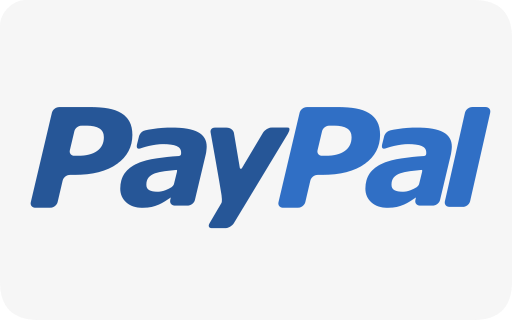 Ability to access the service via standard platforms (desktop, laptop, mobile etc). Resource pooling. Resources are pooled across multiple customers. Rapid elasticity. Capability can scale to cope with demand peaks. Measured service. Billing is metered and delivered as a utility service. 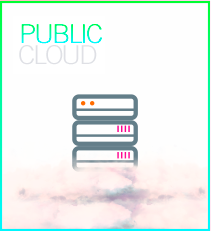 A Public Cloud is a set of computers and computer network resources based on the standard cloud computing model, in which we offer you the resources, such as applications and storage, available to our customers. Private Cloud is scalable cloud environment - providing the agility and efficiency of a public cloud - built on infrastructure dedicated exclusively for your organization. Platform as a Service (PaaS) brings the benefits that SaaS bought for applications, but over to the software development world. 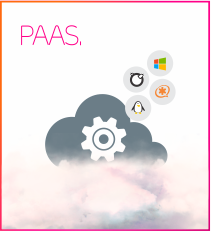 PaaS can be defined as a computing platform that allows the creation of web applications quickly and easily and without the complexity of buying and maintaining the software and infrastructure underneath. Software as a Service is deployed over the internet using our servers. 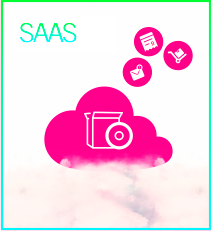 With SaaS, you will be able to have licensing an application as a service on demand, through a subscription, in a "pay-as-you-go" model, or (increasingly). 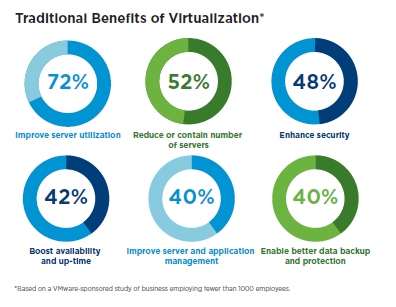 High Availability through better up time. 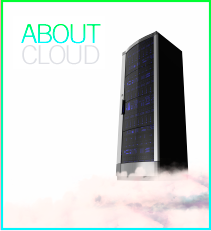 Our cloud infrastructure is designed for reliability, with built in redundancies on every level. Enjoy 99.9% uptime guarantee with our cloud, knowing hardware failures won't crash your site. Easily add and remove resources to your cloud server without downtime or reboot. Scale up, scale down - as you need to, when you need to. 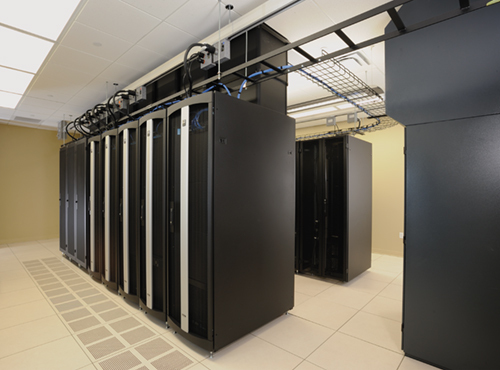 Our Cloud Sites utilizes datacenters all around the world, with locations in the United States, United Kingdom, and Asia. Whether you have a chilli dog stand in San Jose, or a fine arts company based in Asia, we have the locations where you need them, to keep your site local to you. Our Cloud Infrastructure assures fast and reliable website hosting, through seamless resource management, and multiple servers working together to power your site.